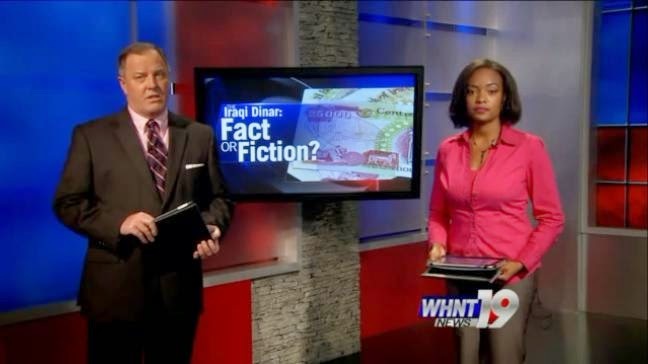 A couple of months ago Alabama TV station WHNT did a segment called “Iraqi Dinar Investment: Smart Move or Scam?“. It was a very good introduction to their follow-up segment which aired on Friday called “Iraqi Dinar: Fact or Fiction?” In this segment they list several of the claims made by gurus to promote “The RV” and then debunk them. If their reporting sounds a lot like what I’ve been saying there’s a good reason. We spoke briefly back in March, and they told me that they came across this blog while doing their research, and that led them to many of their findings. Well if nothing else we’ve produced a good resource for debunking. The best thing to come out of this report IMO was the IMF representative stating emphatically that there is no such thing as a Global Currency Reset (GCR). Put that in your pipe and smoke it, Eagle1 / Tony / Okie! I was also glad to see our friend John Jagerson in the video. I’m preparing another interview with John for later this week. I don’t think it’s any coincidence that a TV station in Alabama felt the need to do two reports on the dinar investment scam, and that Mississippi congressman Bennie Thompson warned his constituents not to buy dinar. That region has been hit especially hard by the scammers because of the lower levels of education. 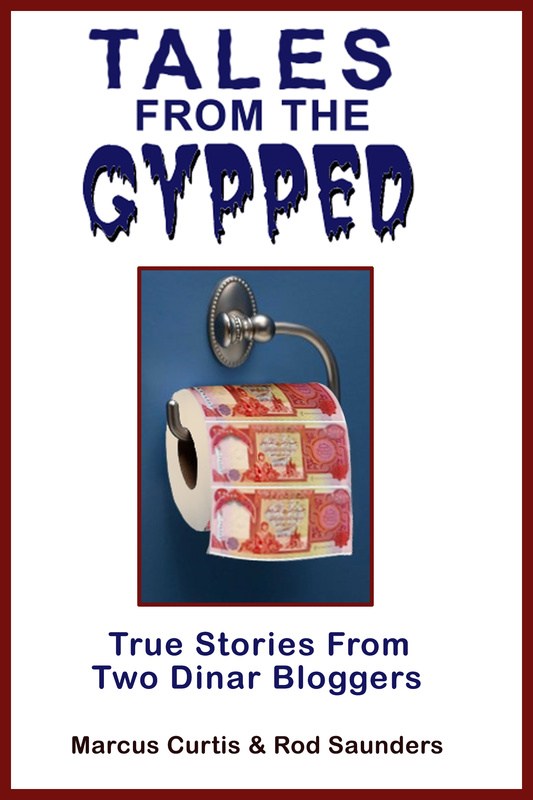 The dinar scam feeds on ignorance. My ignorance of how currencies work is what made me vulnerable, which is why I’ve endeavored to educate people along these lines as I educate myself. WHNT has now started educating people as well. Hopefully Michelle Stark’s excellent reporting will make a difference, not only in Alabama but nationwide.